In Japan there is the Huis ten Bosch theme park. 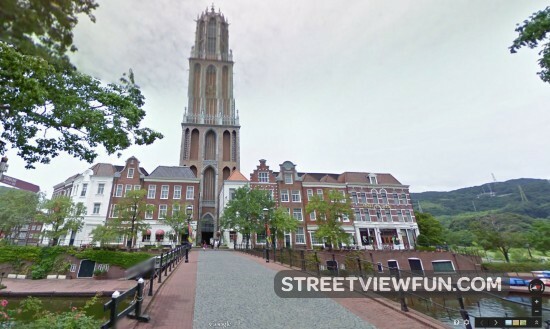 In it, they placed replicas of old buildings and streets in The Netherlands. Ironically, the replicas are visible on Google Street View, while the originals are not (only visible on Google Maps thanks to Photo Spheres taken by the public). 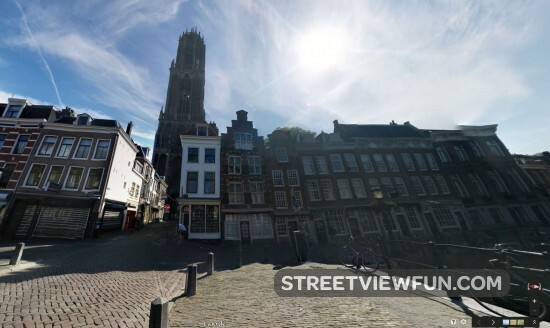 Google please add more street views in The Netherlands so we can see more of the old beautiful streets. In the mean time, we can go to Japan to see them. The google man walks past this lady. Then he loses a slipper. 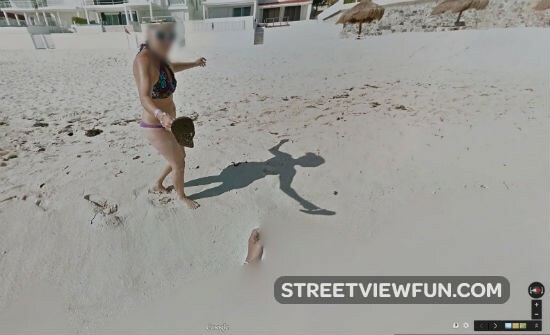 The lady runs a long distance behind the google man. 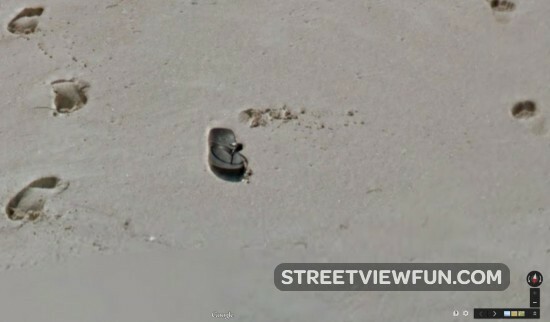 It is good to see people care about google. 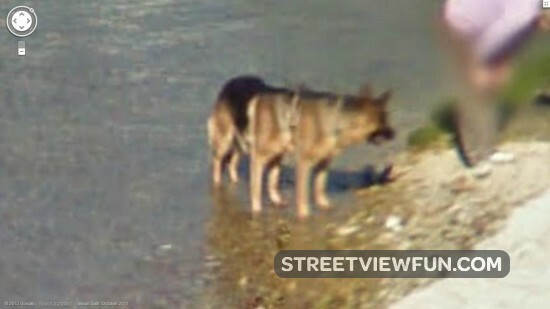 The Great Wall of China is on Street View. But it is not by Google. This is from the Chinese service soso.